Moises’ plan involves creating a Youth Advisory Board for the school to maintain open communication and make recommendations to his school administration from a youth perspective. They will also gather data by observing activity at the hydration station so as to maximize the benefits of his project. ​With a strong academic background, Moises realizes the importance of being able to focus in class. When Moises noticed the amount of students crashing in the afternoon after their sugary-beverage fueled lunches, he knew a difference had to be made. Moises is the President of the Youth Advisory Board at his school. He is also a member of the Youth Commission, and was the recipient of the 2013-2014 Youth of the Year Award. Moises has maintained a 3.5 GPA through his first three years of High School. Moises takes his academics very seriously, and feels that living a healthy lifestyle and making healthy choices will lead to an increase in academic performance. Location of the Hydration Station will give hundreds of students’ easy access to a healthy beverage option. ​Ashlie observed that too many students at her school were too busy to pay attention to their health. She came up with the idea of a “Scavenger Fun Hunt Run” to kick off a larger education initiative to teach students, teachers and her community about the benefits of a healthy lifestyle. 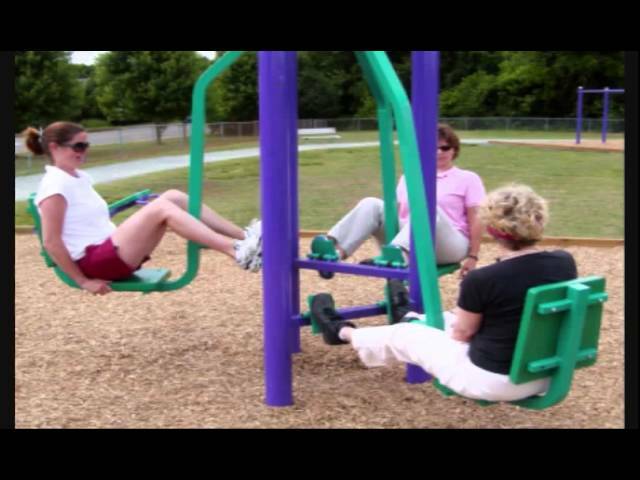 ​Ashlie understands the impact that exercising can have on your day-to-day tasks. She also realizes that having a healthy breakfast can help you gain the energy to succeed throughout the day. As a junior in her school, Ashlie is a representative of the MVROP HOSA Chapter as the chapterâs secretary. She is extremely passionate about helping others in any way she can. In her spare time, Ashlie enjoys baking and playing the piano and ukulele. Her drive to positively influence people makes her stand out from the pack. ​Anisha wanted to create an opportunity to make her school a place where the entire community could gather and get physically active, so she came up with her “Family Fitness Trail." She worked with students in her school to design different physical activity stations, and got supplies and labor from local businesses to build a fitness trail that families in her community could use at the school. ​Anisha recognized the issue of inactivity in her school as well as the surrounding community. She feels that physical activity is vital in the growth and development of children, and many students and families don't value it as much as they should. Anisha is an athlete, dancer, and musician. Sheâs incredibly organized and sets high goals for herself. She stays busy all the time and is motivated to push herself in athletics, academics, and extra-curricular activities. ​“Grab N' Go Breakfast” is a special kiosk Kaitlyn set up outside her schools’ drop off location to encourage more students in a hurry to grab healthy breakfast options before school. These accessible and portable options mean students can bring their breakfast to class, and the location of the kiosk means they don’t have to go out of their way to get the most important meal of the day. ​Kaitlyn knew that eating a healthy breakfast is essential for students to succeed, but most of her peers didn’t have time to have this meal before school started. The placement of the kiosk and portability of the food means more students are eating breakfast, which means more students are alert during class and aware of the difference breakfast can make. Kaitlyn is an avid baker and an award-winning cake decorator. She spends time volunteering at a nonprofit organization that ships supplies to those in need, all around the world. Kaitlyn has extremely high expectations for herself, and her work. ​Alex and Saundra attend an all-girls school, and what they noticed most was a lack of positive body image among their peers. In an attempt to educate girls about making healthy food choices and getting physical activity, they came up with the idea for a wellness club focused on improving body image through a healthy lifestyle. ​Alexandra and Saundra see teen girls judging themselves and others based on their physical features, and have witnessed firsthand the effects that a student’s emotional health and wellness can have on their academics and social lives. The girls want to cultivate an environment full of love and happiness where everyone is transferring positive energy through gestures. What Makes alex & saundra Unique? Alexandra and Saundra are Co-Presidents of their schoolâs Healthy Living Club. They are both leaders in their schools, and both have a common goal: they strive every day to improve their community and school. Robbie was concerned about how many students were bringing unhealthy lunches to school, and decided his entire community needed to learn more about a healthy lifestyle. “Family Wellness Night" is a series of special nights open to his community where families can learn healthy, easy and affordable recipes for meals and can play games to increase physical activity. Robbie noticed that the lunches his classmates were bringing to school weren't very healthy, and realized the problem wasn't just educating students, but families as well. Robbie loves sports and encouraging others to try new things. He struggled with asthma in the past but has worked to live a healthy lifestyle so he can be the best he can be. 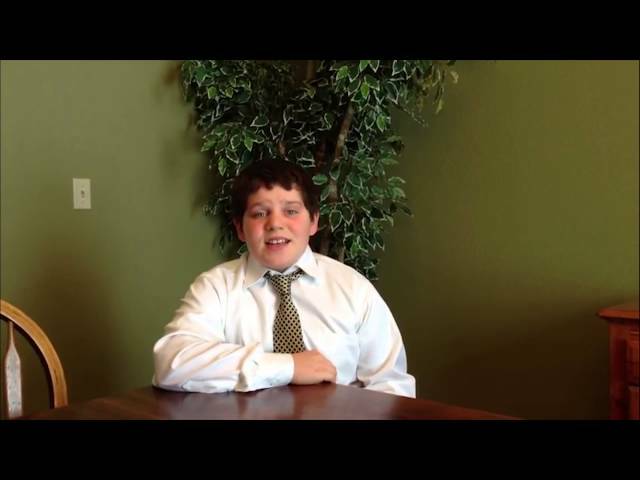 Robbieâs specialty is motivating people in his community and his classmates at school. This work provides entrepreneurs with building blocks to help their companies sustain high performance, play a leadership role in their industries, and remain successful for generations. Readers will discover the five key elements involved in guiding a company to lasting success, a blueprint for managing a thriving company, and plenty of real-world examples. This amazing movie centered around a motley group of friends on a hunt for an ancient treasure teaches us what it means to take on a challenge that is much bigger than yourself. Each “Goonie” contributed his or her own talent to get one-eyed Willy’s treasure, but their ultimate success came from relying on each other. 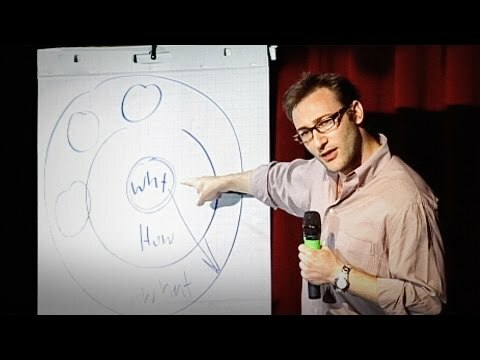 Simon Sinek presents a simple but powerful model for how leaders inspire action, starting with a golden circle and the question "Why?" Why you should put more focus on the small details instead of big, expensive problems. 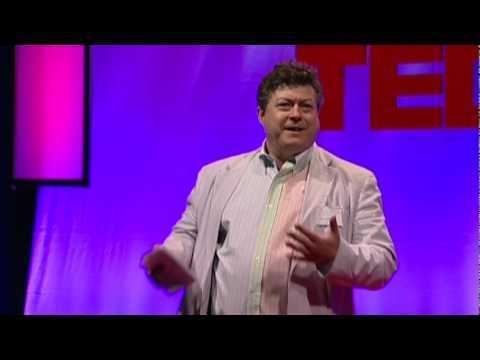 It may seem that big problems require big solutions, but advertising man Rory Sutherland says many flashy, expensive fixes are just obscuring better, simpler answers. When you travel, it doesn't matter where you go, as long as you go somewhere and learn something new. The story of the treasures that a young Andalusian shepherd boy, Santiago, finds along the way on his journey in search of worldly treasure teaches us, as only a few stories can, about the essential wisdom of listening to our hearts, learning to read the omens strewn along life's path, and, above all, following our dreams.